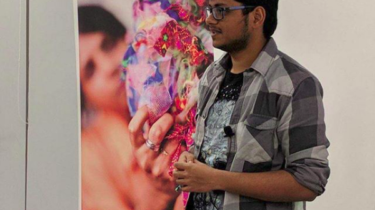 BMSIS Young Scientist Sumeet Kulkami gave a talk at the British Council’s “Cafe Scientifique.” Read his reflections below. learning algorithm, using the popular Towers of Hanoi toy. I also talked about how the development of computing power and AI was best reflected in how they conquered two games: chess and GO respectively. The first part of my talk was based on an article I wrote last year on the same theme.